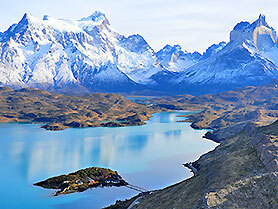 The question where in South America you should go on a Semi Guided motorcycle tour is very easy to answer: Patagonia. That is why we chose this region. 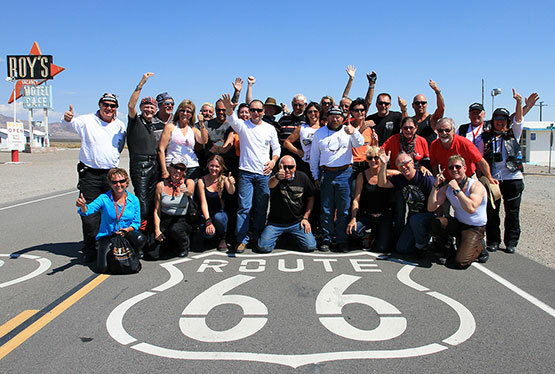 We start the adventure in the Chilean capital Santiago and cruise with BMW motorcycles first on the legendary Pan Americana towards the south. 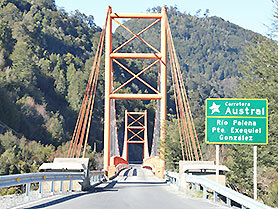 Arriving in Patagonia, we pass the border between Chile and Argentina on solitary mountain passes through the Andes. On gravel roads you can enjoy the Carretera Austral through the jungle and on the Ruta 40 the endless expanses of Argentina. "The Route is the Destination" in Patagonia: In addition to national parks, glaciers, snow-capped mountains and volcanoes, Ushuaia, the capital of Tierra del Fuego and the southernmost city at the end of the world, also awaits us. 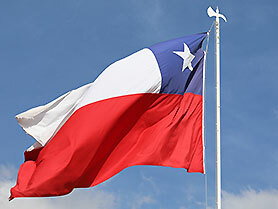 Welcome to Santiago, the capital and largest city of the South American state of Chile. 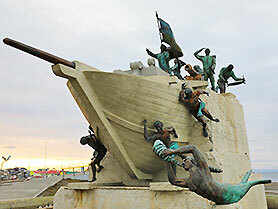 If you are participating in the "Best of Santiago" day tour, you will arrive one day earlier. 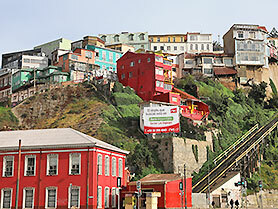 Early in the morning you will pick up the BMW motorcycle and after the last safety tips you will start your South America adventure with an excursion to the Chilean port city Valparaiso, which is known for its steep cable cars and hills with colorful houses. 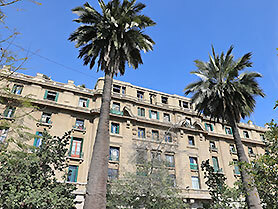 Among other things, your destination is the lookout balcony of the city, Paseo 21 de Mayo. 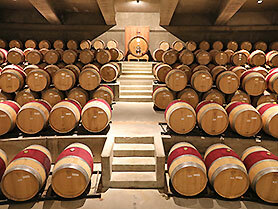 Today you take it easy and cruise via Casablanca and Ruta 66 to Colchagua Valley, the wine region around Santa Cruz. After checking in at the hotel and an informative tour of the winery, there is of course a wine tasting with premium wines. You arrive in Patagonia on your motorcycle tour - in time for the photo stop overlooking Lake Villarrica and the active volcano Villarrica (2840 m high) which lies south of the lake. Your route leads you along the lake to the other side, to the small town of Pucon. 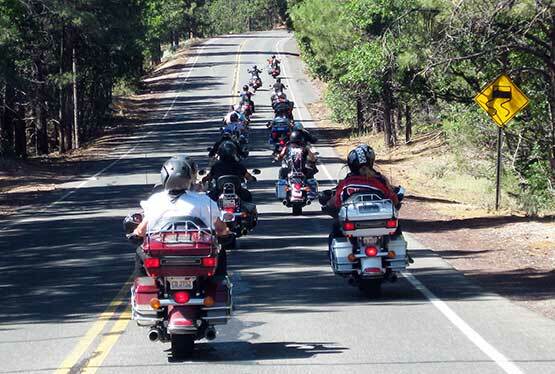 On a lonely mountain road, the BMW motorcycle will take you up to the Andes to the border crossing to Argentina. 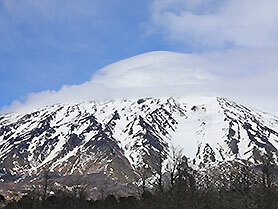 Wild mountain rivers and the 3747 m high volcano Lanin offers you breathtaking nature pictures. 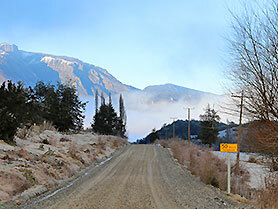 In San Martin de los Andes you will stay the night at the foot of the Andes. 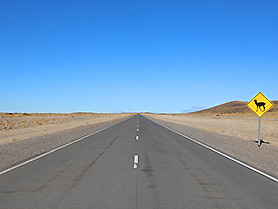 You continue driving along the legendary Ruta 40 in Argentina, this time with the Andes on the right. 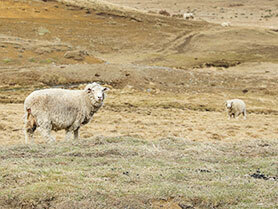 The fascinating endless expanses of Argentina are much like the west of the USA. If you love the open spaces in the USA, you will be thrilled by the expansiveness of Argentina. 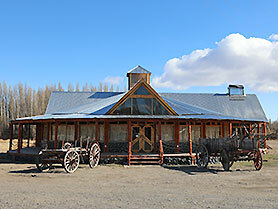 After you crossed the border to Chile, you immediately head for your accommodation in Futaleufu. The place was named after the crystal blue river Futaleufu, which is considered to be one of the best white-water rafting rivers in the world. The Chilean Ruta 7, also called Carretera Austral, is one of the most beautiful motorcycle routes in the world and a must for every ambitious biker! Jungle and fog-cloaked fjords adorn the gravel road. 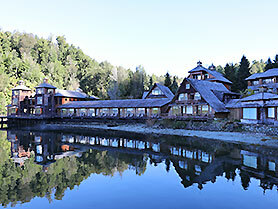 You will stay overnight in the Puyuhuapi Lodge, which can only be accessed by boat. In the solitude there is neither mobile communication nor Wi-Fi - instead you will find the Termas Puyuhuapi to relax. 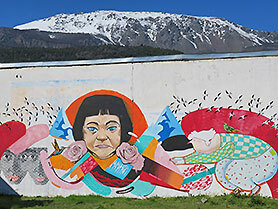 You then continue your motorcycle tour on the Carretera Austral and arrive in Coihaique, capital of the Aysen region. 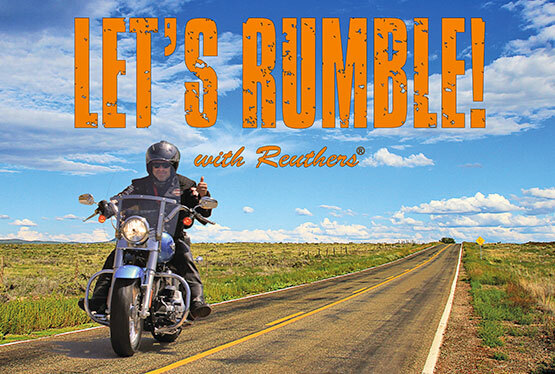 In Patagonia you can literally use the popular motorcyclist motto "The Route is the Destination". 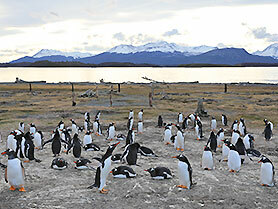 Again, you cross a border pass to Argentina and set up camp in Perito Moreno, also known as Lago Buenos Aires. 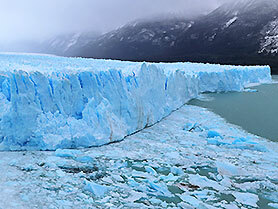 The name Perito Moreno comes from the Argentine geographer and anthropologist Francisco Pascasio Moreno. The city and the famous glacier were named after him in his honor. 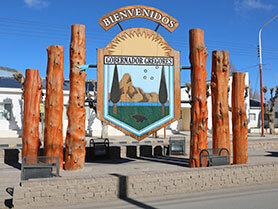 The second stage of the seemingly endless Ruta 40 finally takes you to El Calafate. 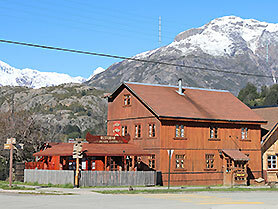 The village is located in the Argentinian province of Santa Cruz, near the South Patagonian ice field. 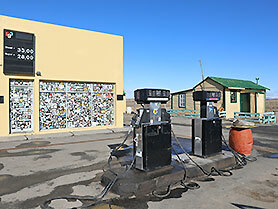 El Calafate is best known as the gateway to Los Glaciares National Park with the huge Perito Moreno glacier. Today there is a top highlight on the program of your Patagonia motorcycle tour: The Perito Moreno Glacier is one of the largest outlet glaciers of the Campo de Hielo Sur, the largest glacier area of the South American Andes. In a comfortable bus you will drive to the National Park Los Glaciares, a UNESCO World Heritage Site, and take a boat tour and a hike directly to the glacier. The Perito Moreno Glacier is the size of the city of Buenos Aires and with a bit of luck you might witness how a piece of ice breaks off from the glacier front with a loud roar and then drops into the Lago Argentino. Via La Esperanza you continue riding along the Argentinean Ruta 40 to the border crossing to Chile and then directly into the Torres del Paine National Park, where your overnight stay is planned at Lago Grey, near the glacier. 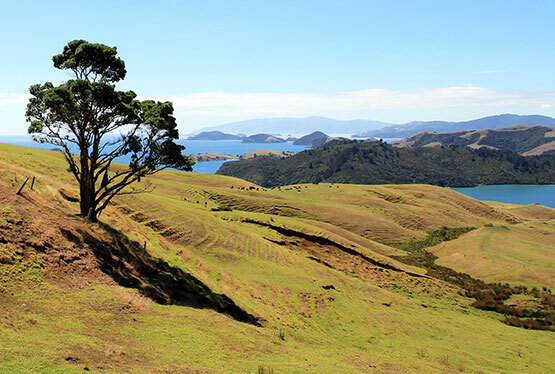 A popular viewpoint and photo highlight is the Condor Lookout, which you will reach after a short hike. Up here you have an amazing view of the Torres del Paine, three needle-like granite mountains, which are between 2600 and 2850 m high and are the landmark of the National Park. You are sure to see the Andean condor circling directly below you, a species of bird that is one of the New World vultures and nests on the lookout of the same name. 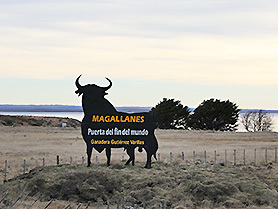 You leave the National Park, pass Puerto Natales and finally reach Punta Arenas, an important port on the Strait of Magellan. Early in the morning you start your Patagonia adventure to the end of the world on the road with the same name, the Ruta del Fin del Mundo. 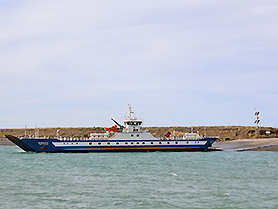 With the ferry you will cross the legendary Strait of Magellan and at San Fernando the border to Argentina. 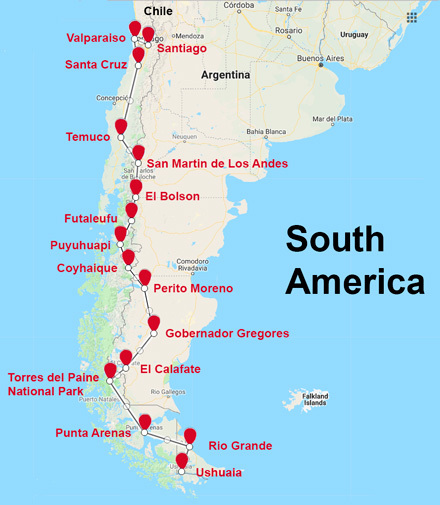 Your overnight stay is in Rio Grande, largest city of the island Tierra del Fuego at the southern tip of South America and capital of the departamento of the same name in the Argentinian province Tierra del Fuego. Around noon you reach the southernmost city of the world, Ushuaia, the capital of Tierra del Fuego and called the "end of the world". Here, at the entrance to the Tierra Del Fuego National Park, numerous highlights await you, which is why you are staying for two nights. 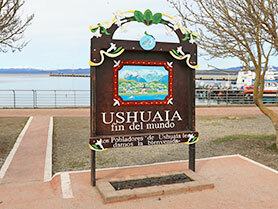 In the early afternoon you leave Ushuaia. 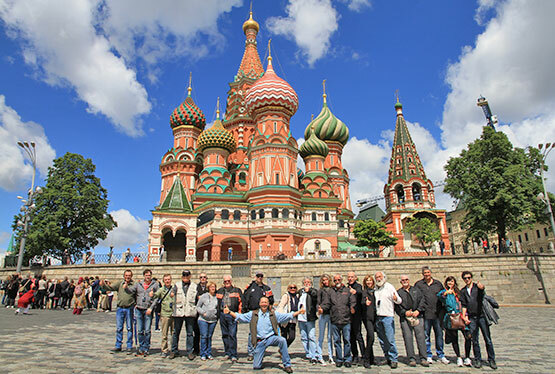 Experience has shown that many people will come back soon, because they are eager to visit such locations again. 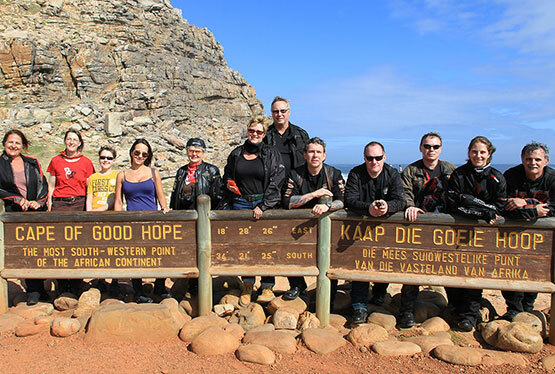 Today you return to Rio Grande and enjoy the ride on your BMW motorcycle through mountain passes and popular ski resorts. Please select from the popular > BMW touring models.